In episode 40 I have the pleasure of interviewing direct mail direct response marketing expert Robert Blackman. 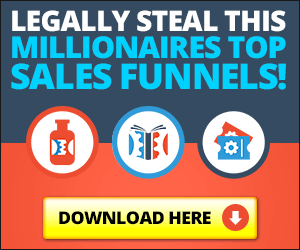 Robert has built a 7 figure business in the network marketing industry and shares with us some of his best stuff on utilizing direct mail to build a local network marketing organization. How to utilize direct mail to communicate with and sponsor both a warm and cold market. Where to find the addresses, names, and numbers of your prospective leads for your direct mail campaign. What to do if you don't know a lick about copywriting and need your sales letters written. The techniques Robert uses to get the best response from his direct mail prospects and sign them into his organization. How to combine the internet with direct mail and use a Hybrid Network Marketing approach to your business.